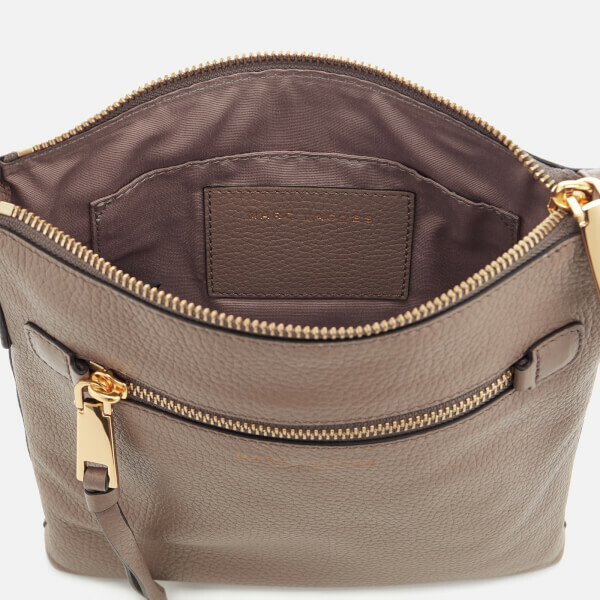 Women’s cross body bag from Marc Jacobs. 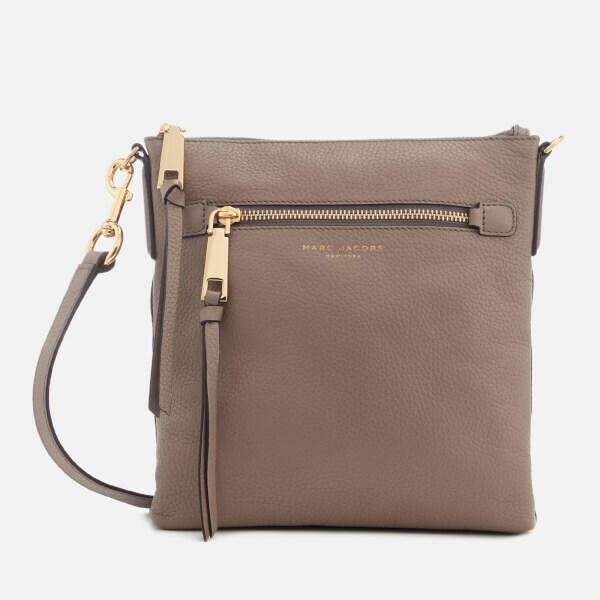 Crafted from pebbled leather, the ‘North South’ bag features a secure zip top fastening, which opens to reveal a spacious interior. 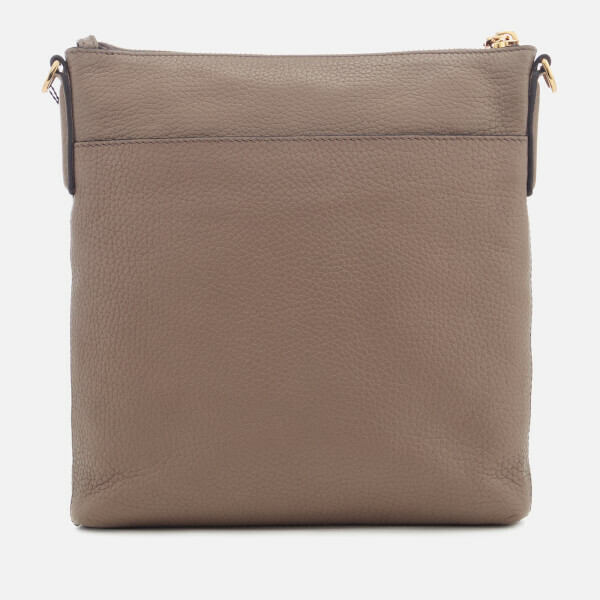 The bag comprises a contrasting lining, internal sip pocket and a branded leather patch. 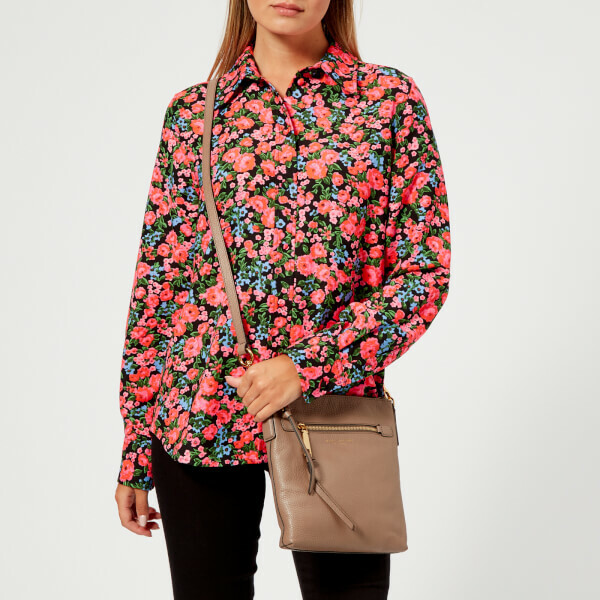 A small zip pocket to the front offers additional, quick-access storage. 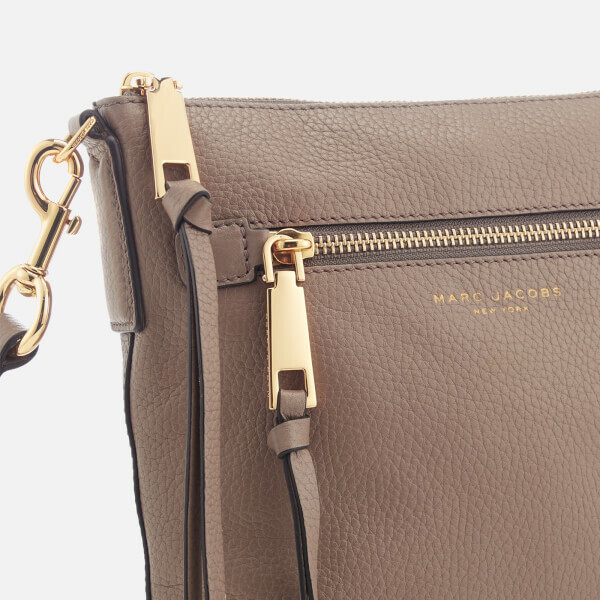 Transported via a detachable and adjustable cross body strap, the bag is complete with gold tone hardware and signature Marc Jacobs branding adorned to the front.